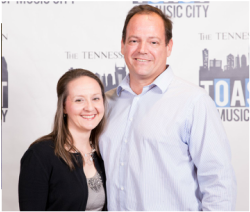 In 2010, Jeff and Becky Taylor decided to follow their passions and start Taylor Home Solutions. Jeff has cleaned professionally since 2006, working for other companies, and he felt it was time to be his own boss and start his own company. It is their priority to provide honest, affordable, quality home services in the greater Nashville area.